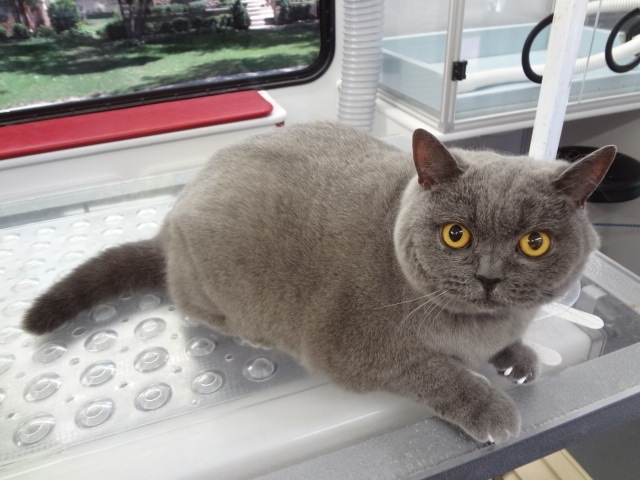 While dog grooming education is widely offered, specialized training to properly groom cats safely & effectively is very rare. 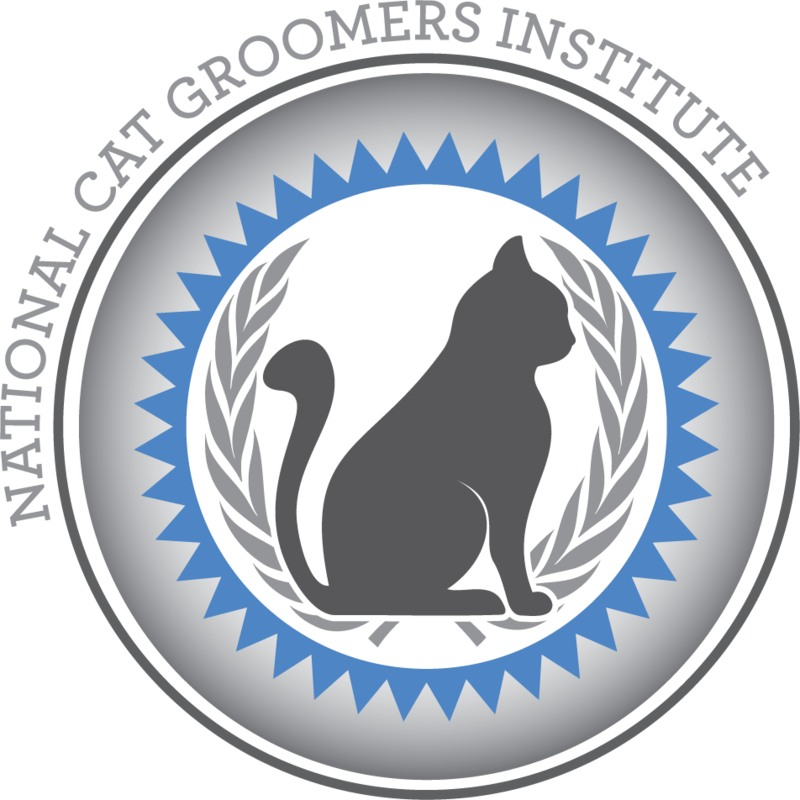 I earned my Certified Feline Master Groomer (CFMG) designation in 2009 through the National Cat Groomers Institute of America joining a growing list practitioners that are qualified to groom cats. 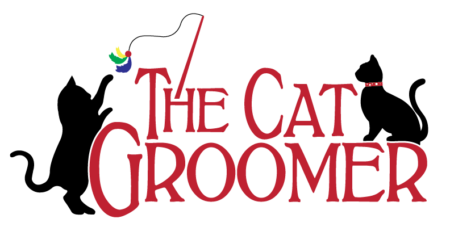 It is common belief that cats “groom themselves”. Yes, cats do lick themselves, and their raspy tongue does aid in the neatening of their hair. 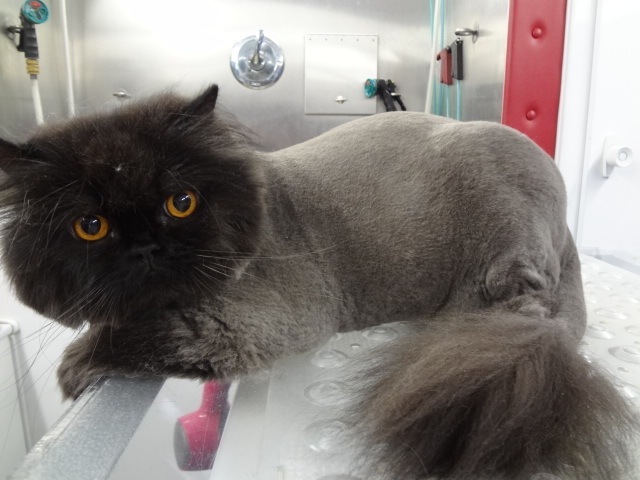 But just as with dogs, our feline friends can benefit from regular professional grooming to enhance not only their appearance but their comfort & health as well.